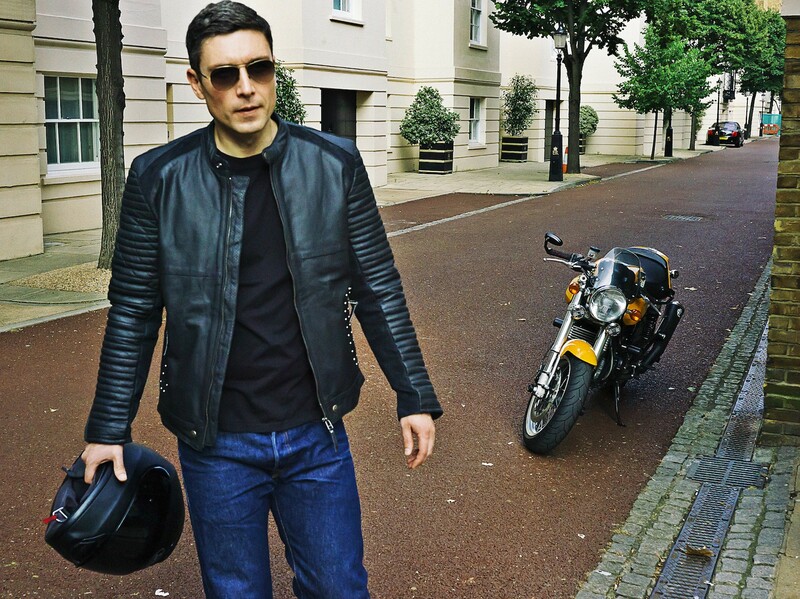 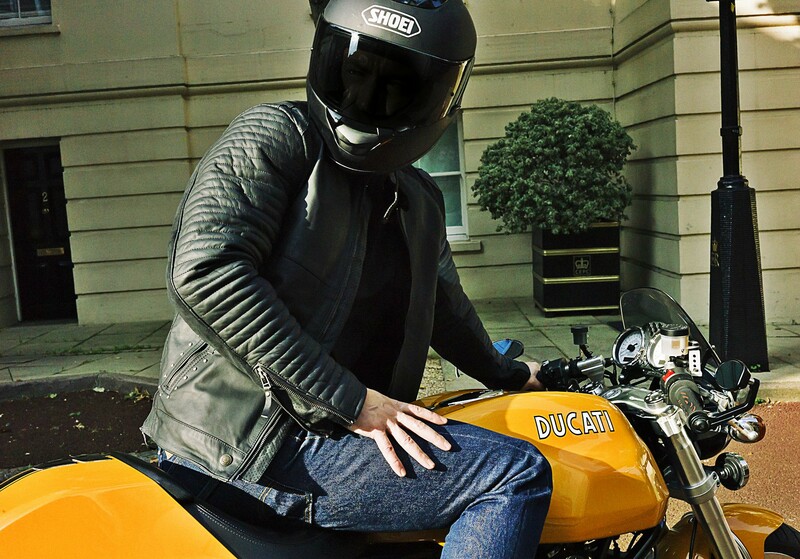 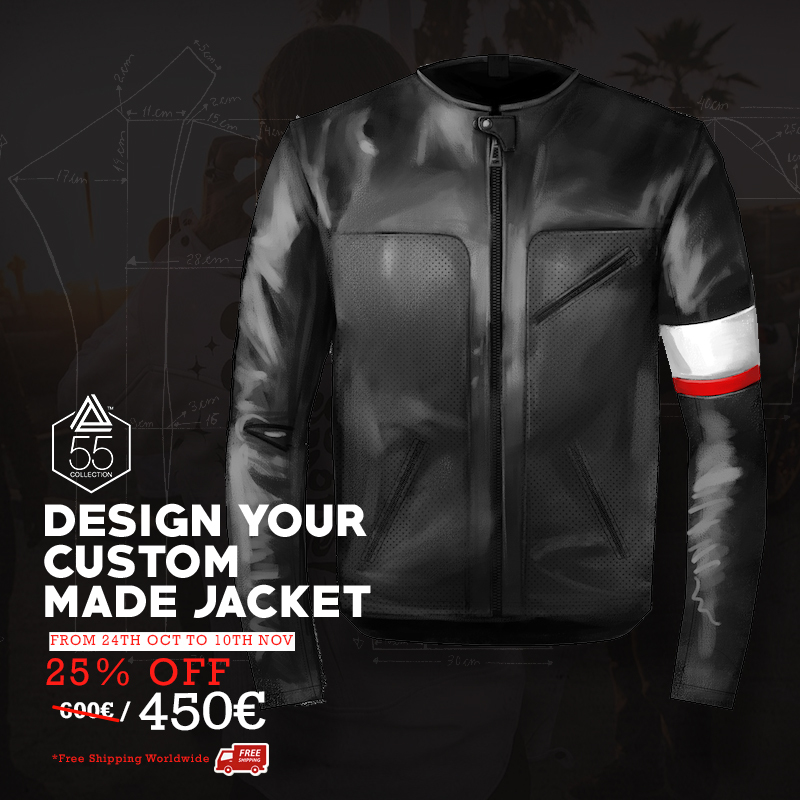 The Raymond is a modern caferacer jacket. 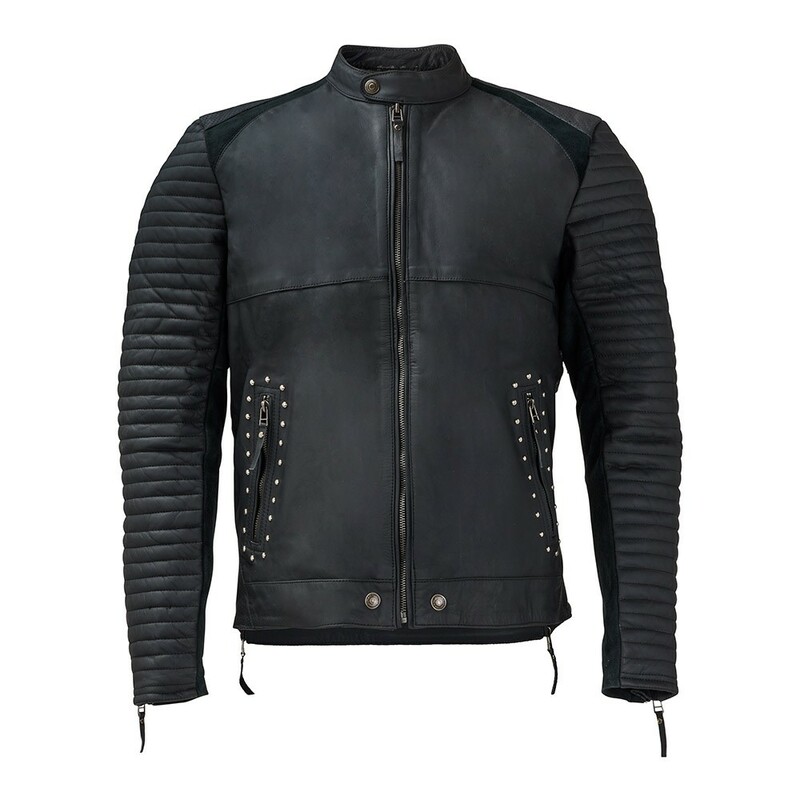 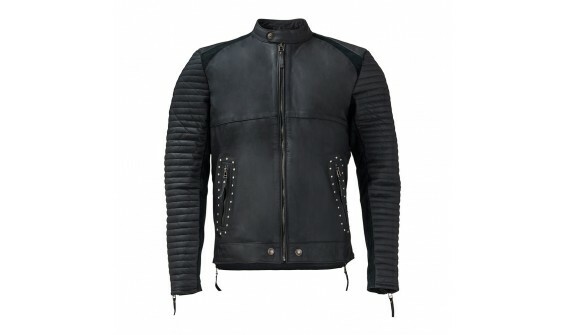 This jacket is intended for general wear, handcrafted with black matt italian leather, microperforation areas and suede areas. 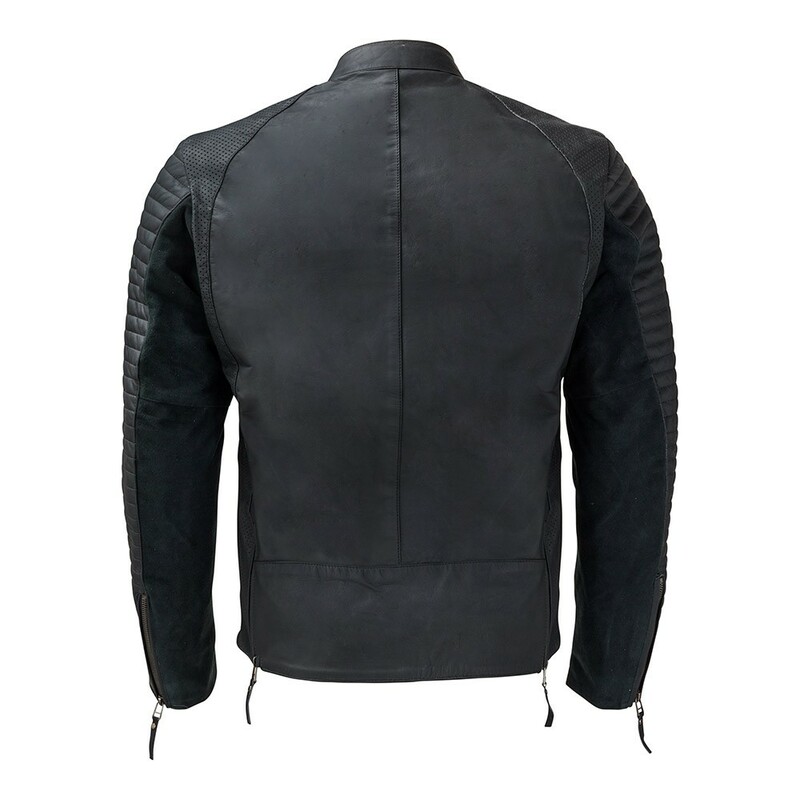 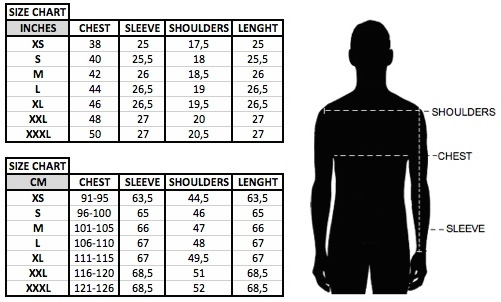 This jacket fits perfect with any style.